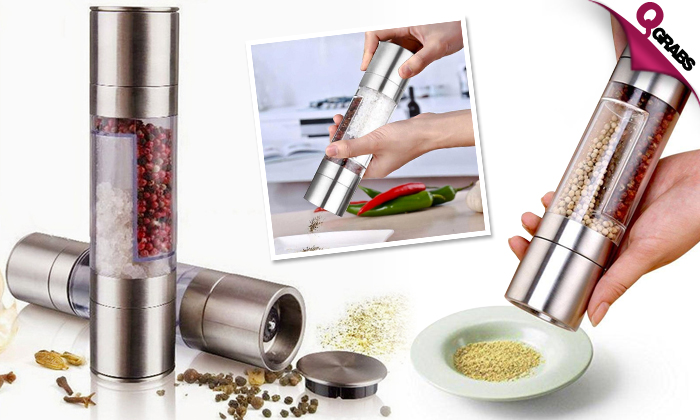 2-in-1 Stainless Steel Salt & Pepper Grinder! Items not collected/received by 4 March 2019 will be forfeited and no refund will be given. A great space saving utensils for your kitchen and built with a twisting easy to use grind rotator. This handy device can be operated easily & it can hold adequate amounts of spices. 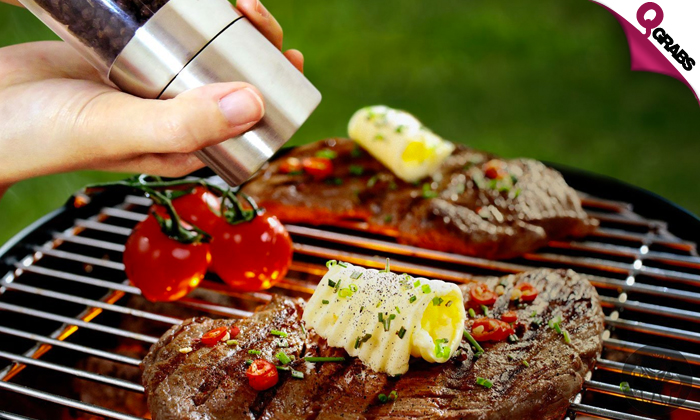 It is a hand-powered pepper shaker, to control how much pepper and salt you need each time, and helps to keep the flavor fresh! Seasoning done right with up to 59% off!